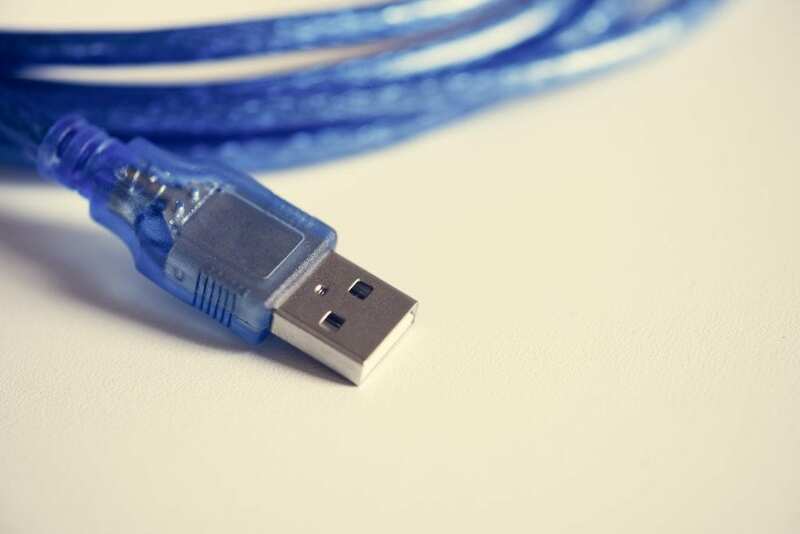 Recently, a USB was found discarded on the streets of London. Well that’s fine right? Nothing is abnormal about some misplaced USB’s…until this one. The USB that was found contained very high detailed information involving the Queen’s route when using the airport and the security measures taken, as well as timetables of patrols used to guard a site from terror attacks. There were also loads of maps and documents labelled restricted or confidential. ID access information was also included which allowed for access to restricted areas. One of the even more concerning bits of information (yes there is more) found among the documents were maps showing the location of CCTV cameras, routes and safeguards for cabinet ministers and foreign dignitaries, as well as details of the ultrasound radar system used to scan runways and the perimeter fence. Thus far there is no suspect to who owned this USB. However There has been statements made that security is still tight and Heathrow remains secure.